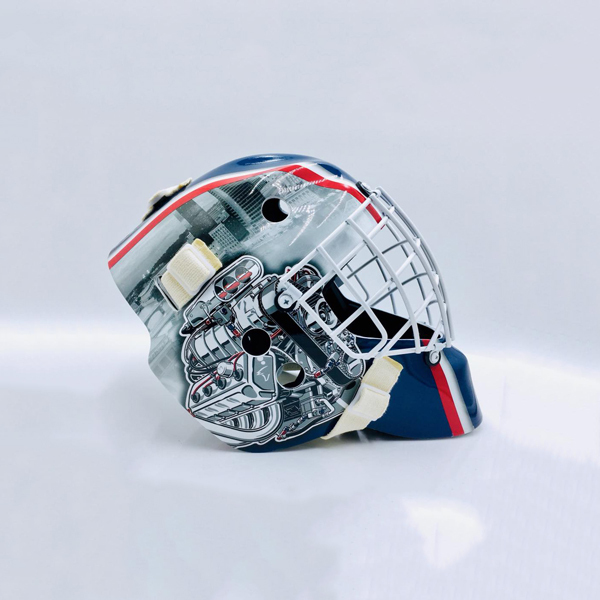 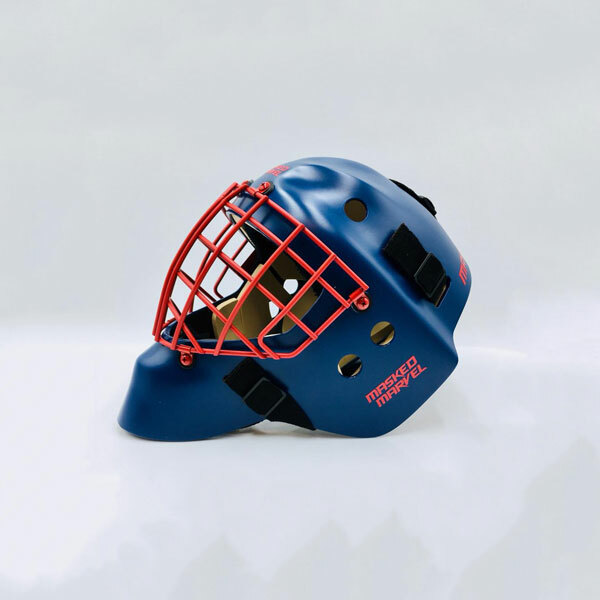 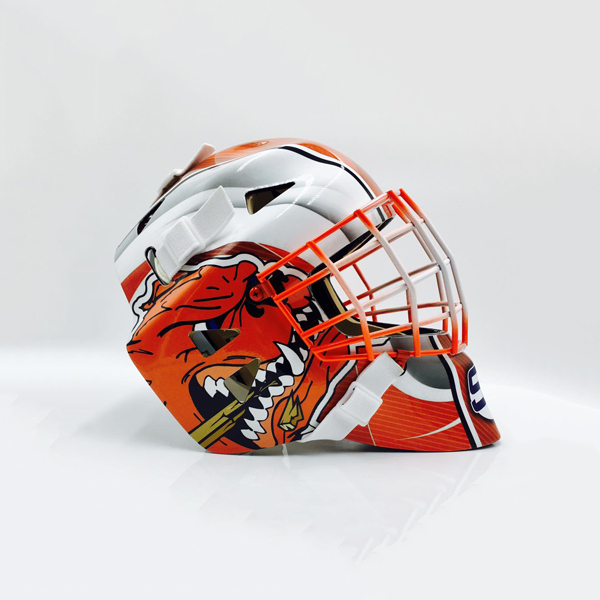 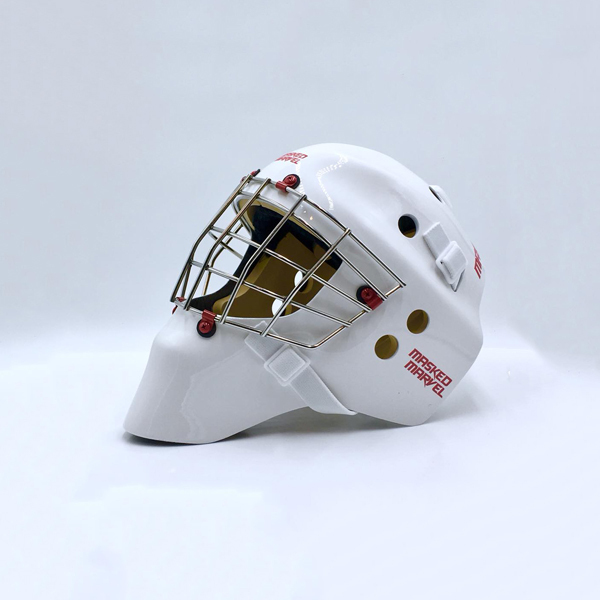 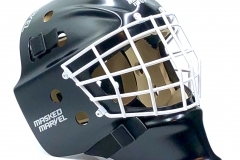 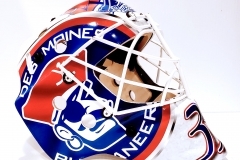 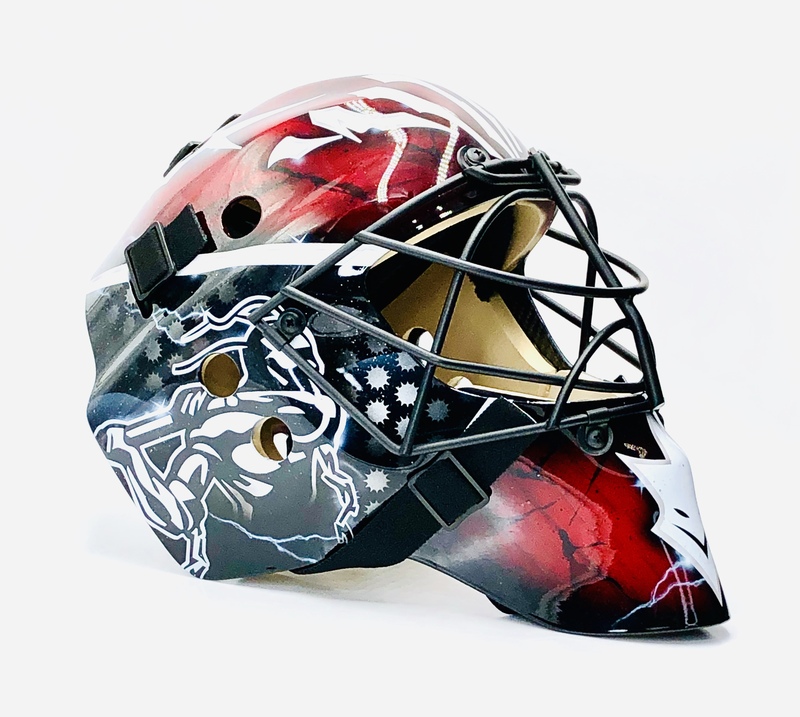 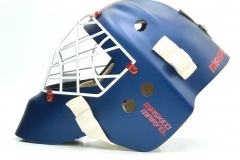 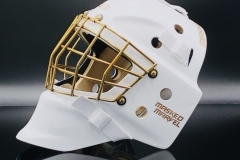 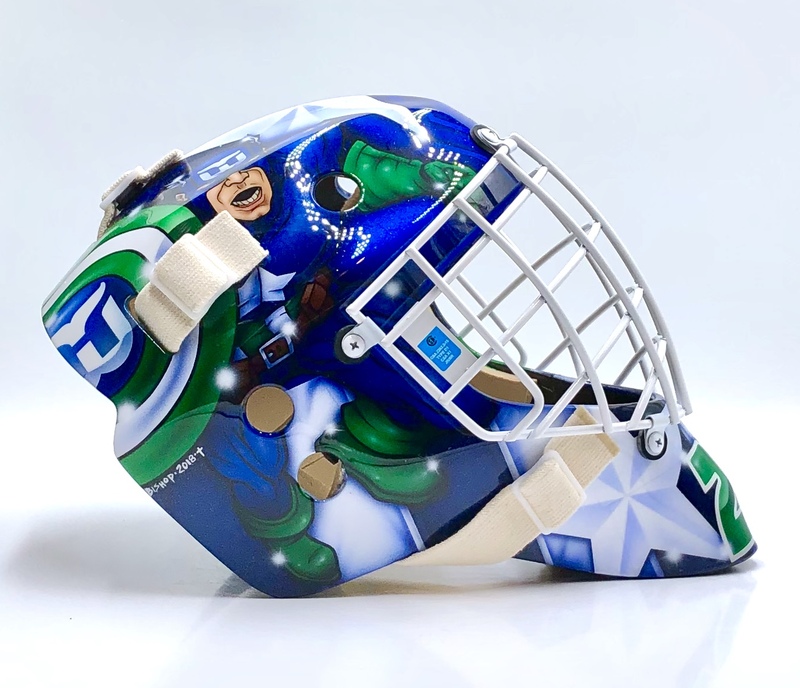 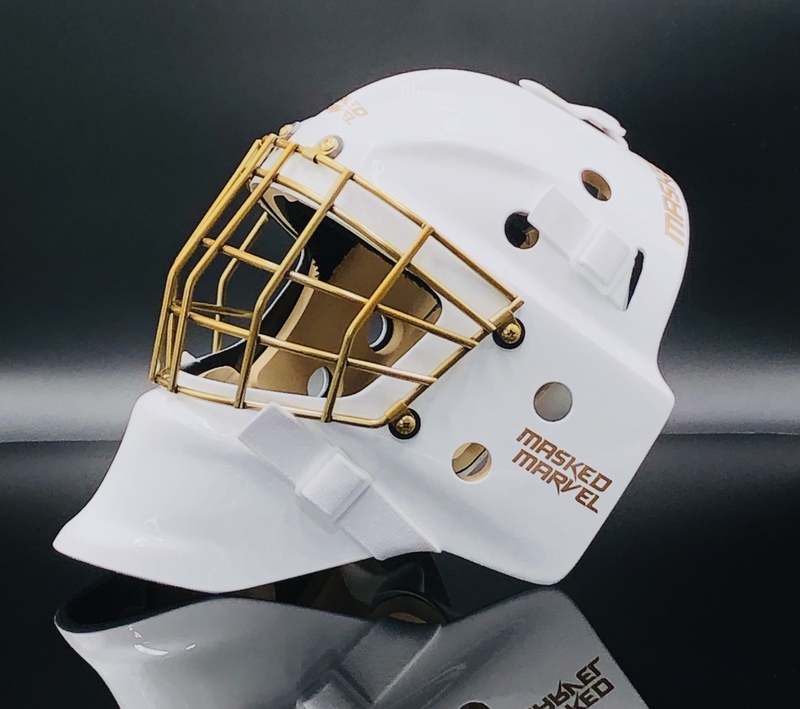 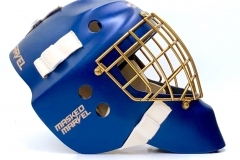 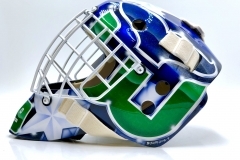 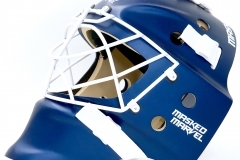 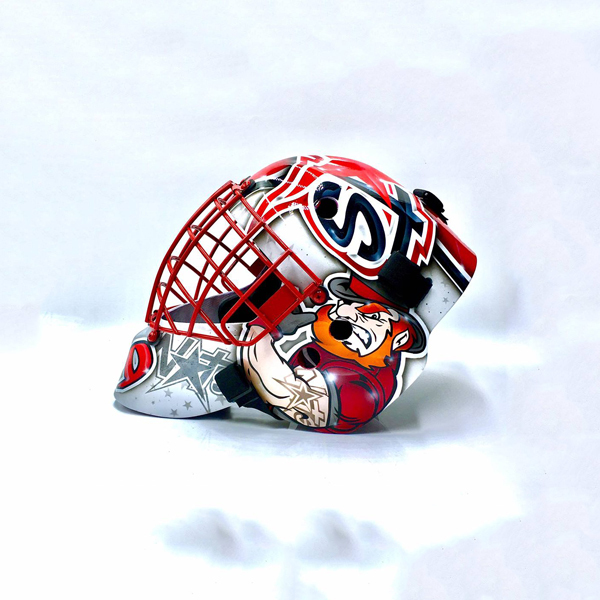 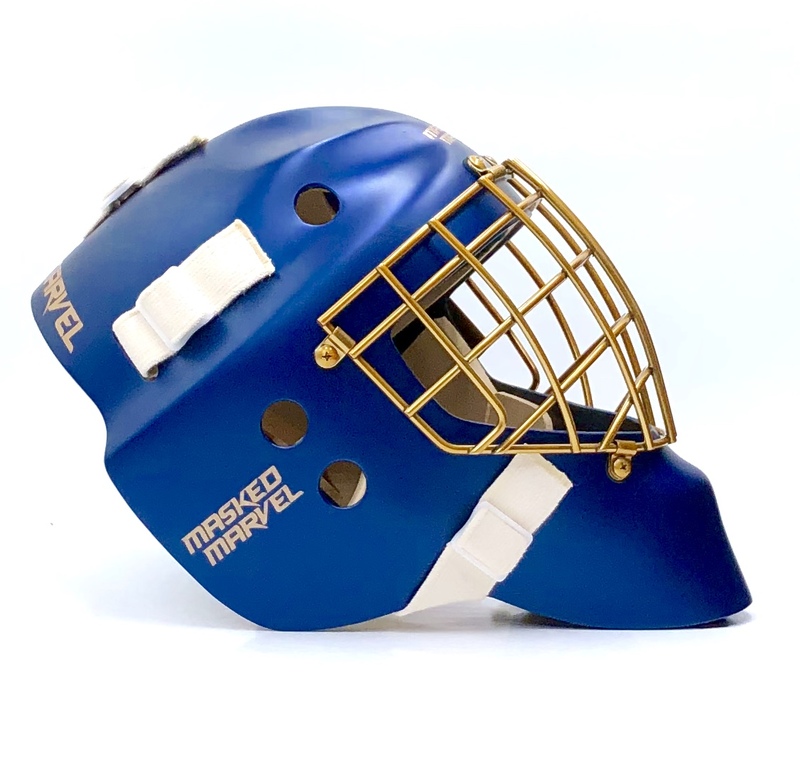 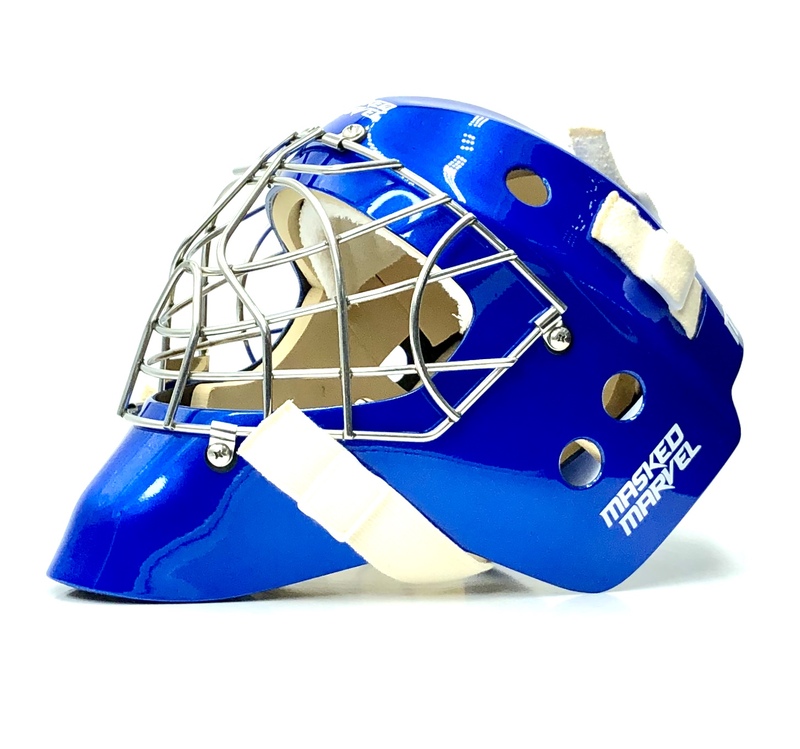 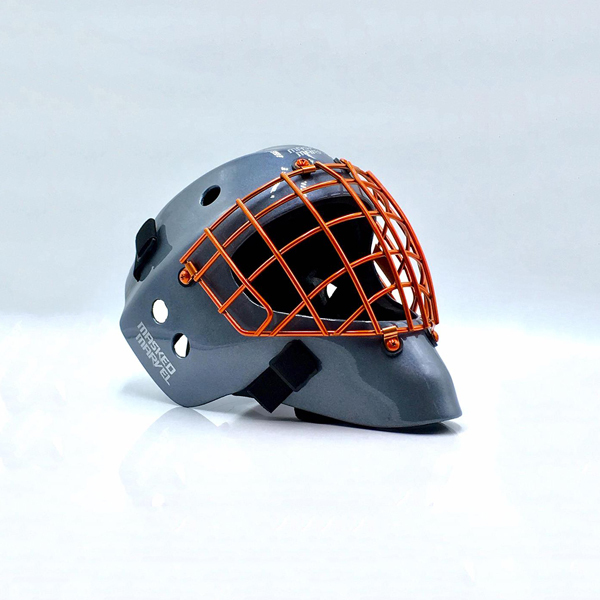 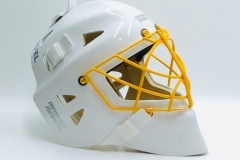 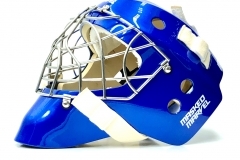 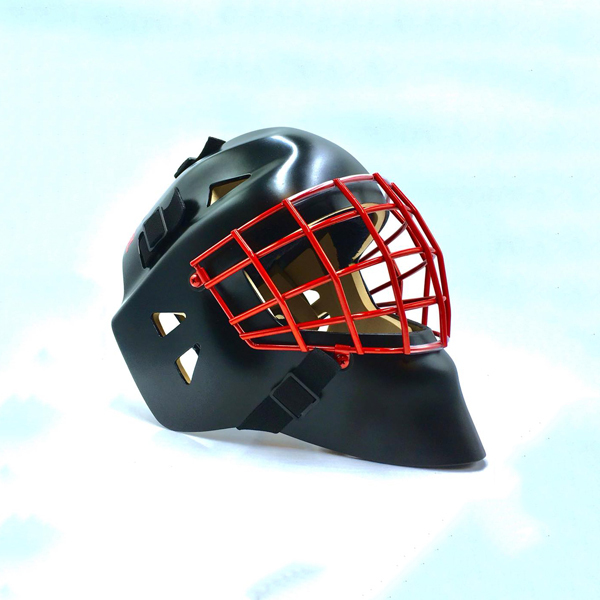 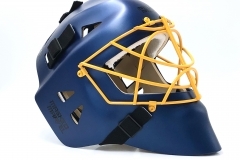 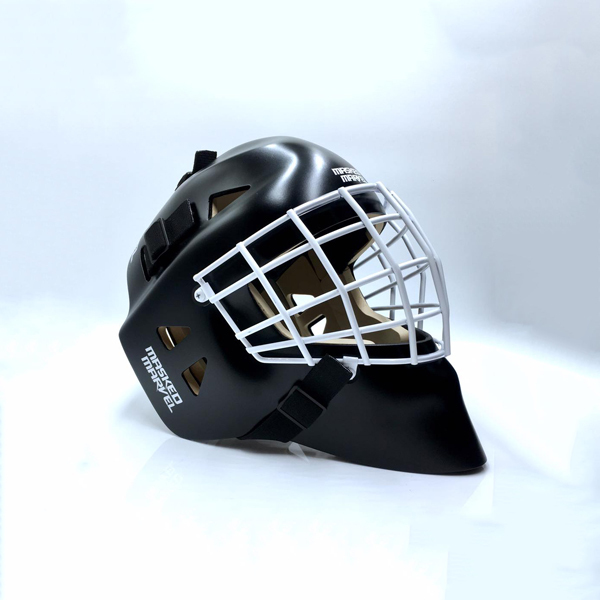 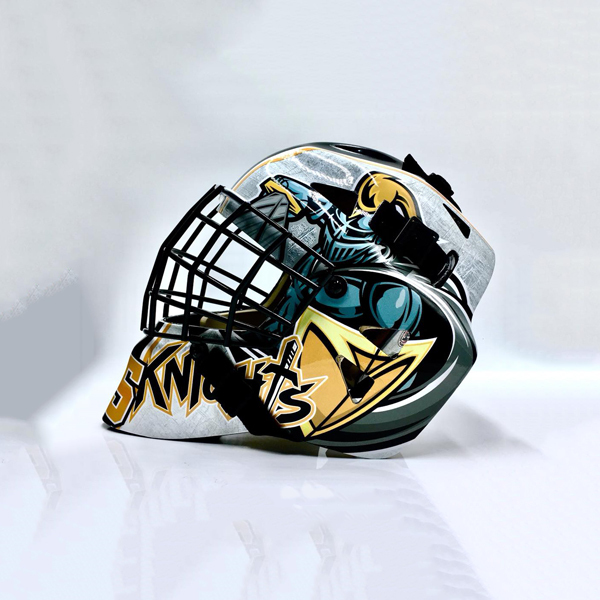 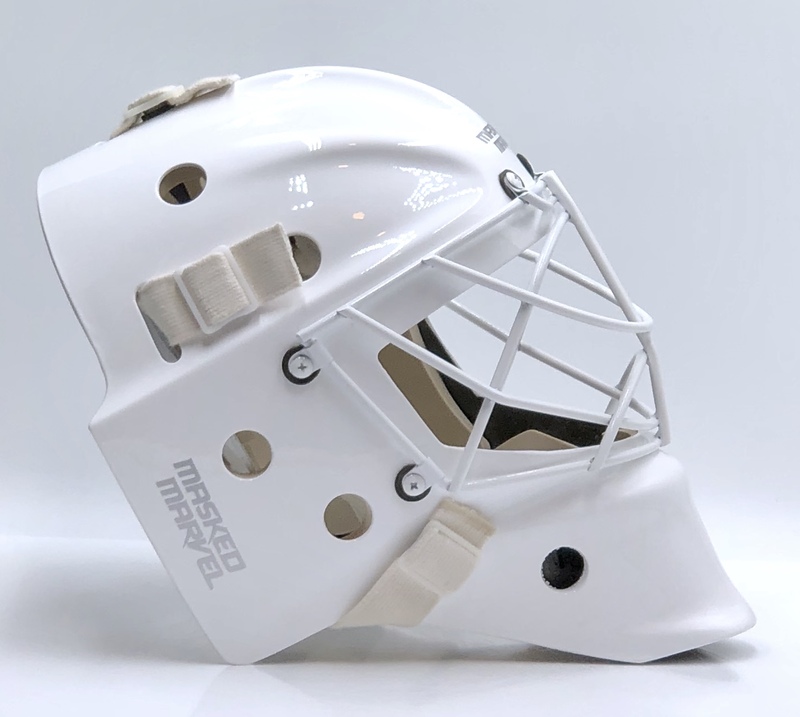 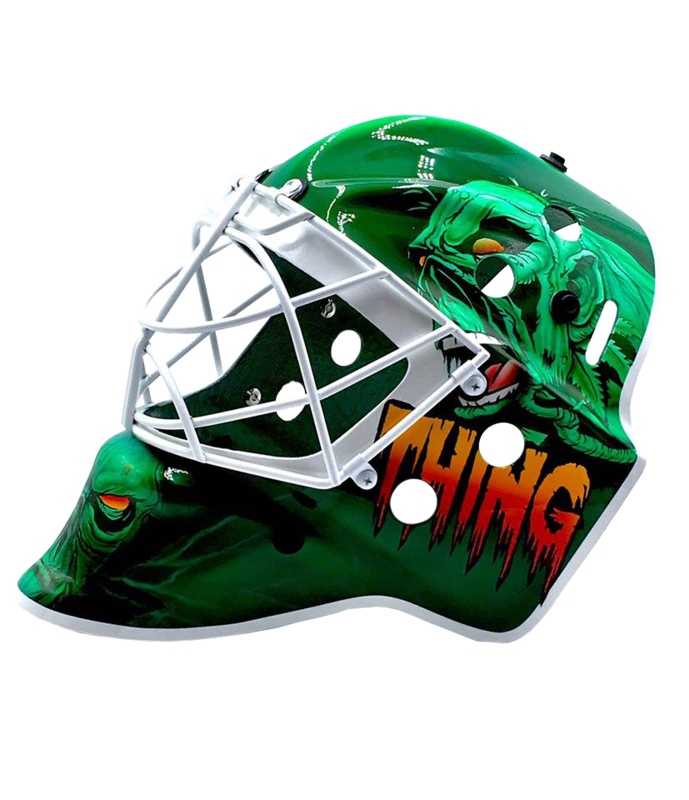 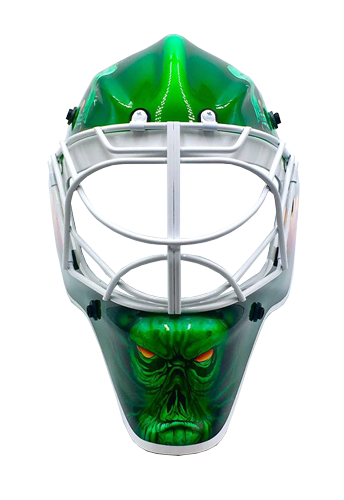 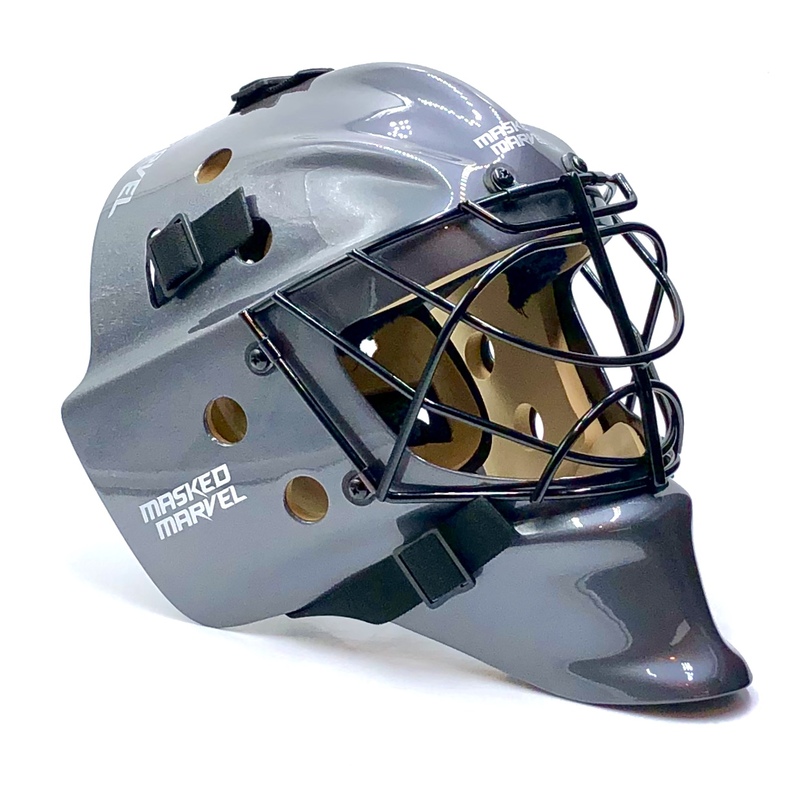 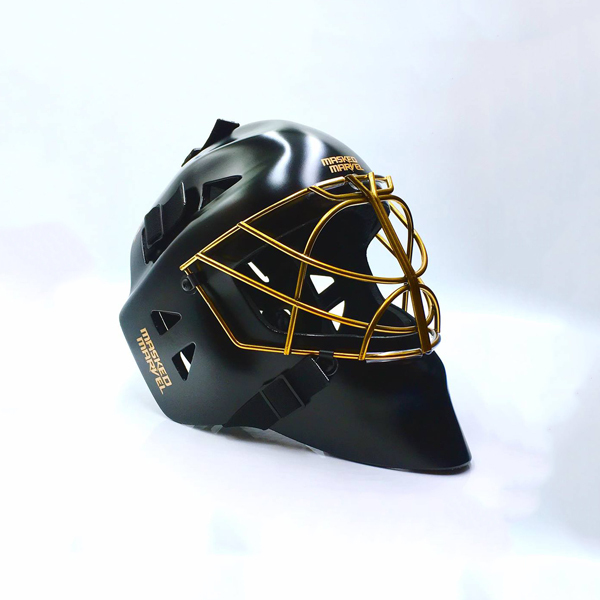 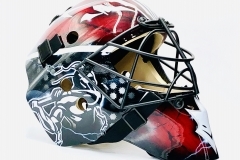 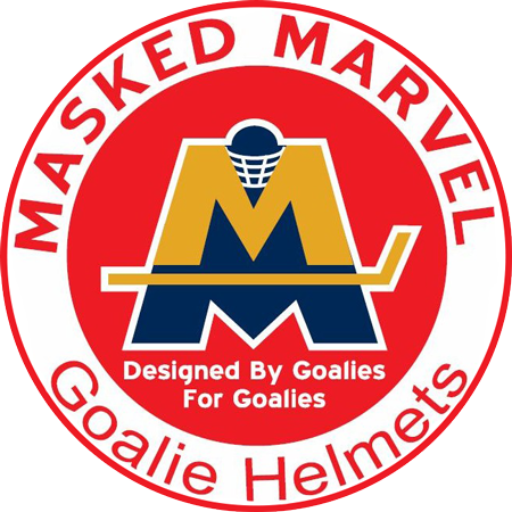 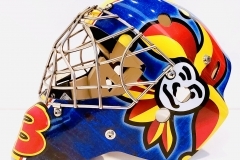 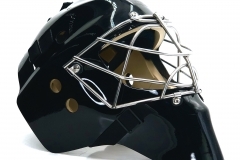 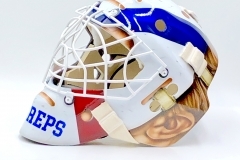 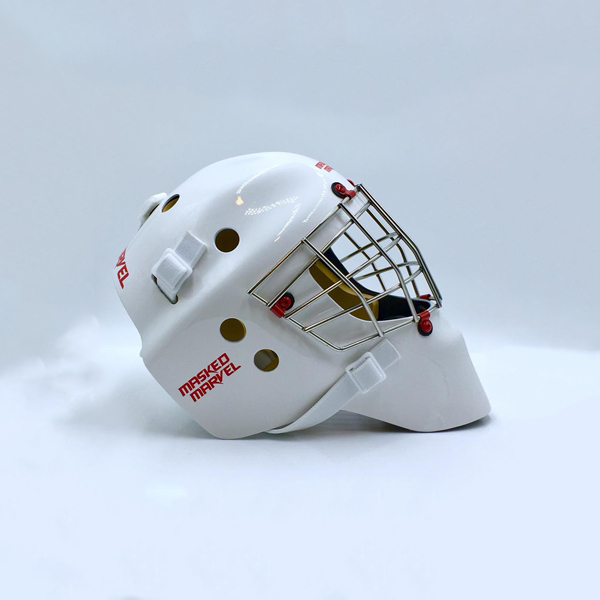 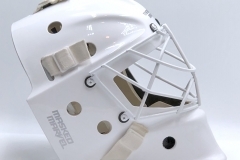 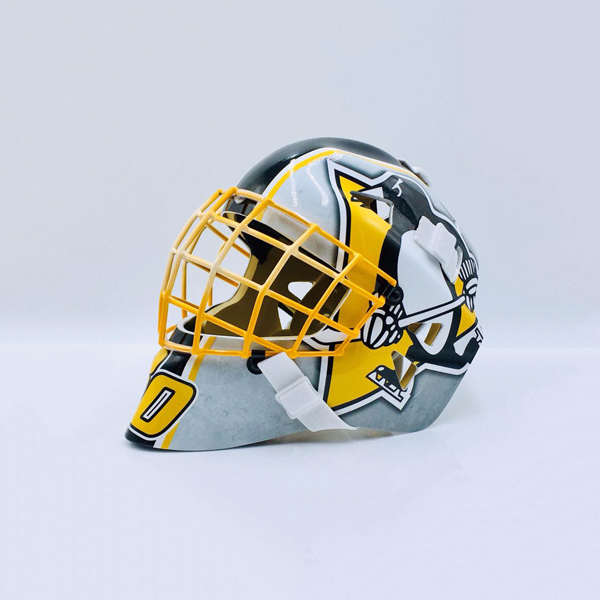 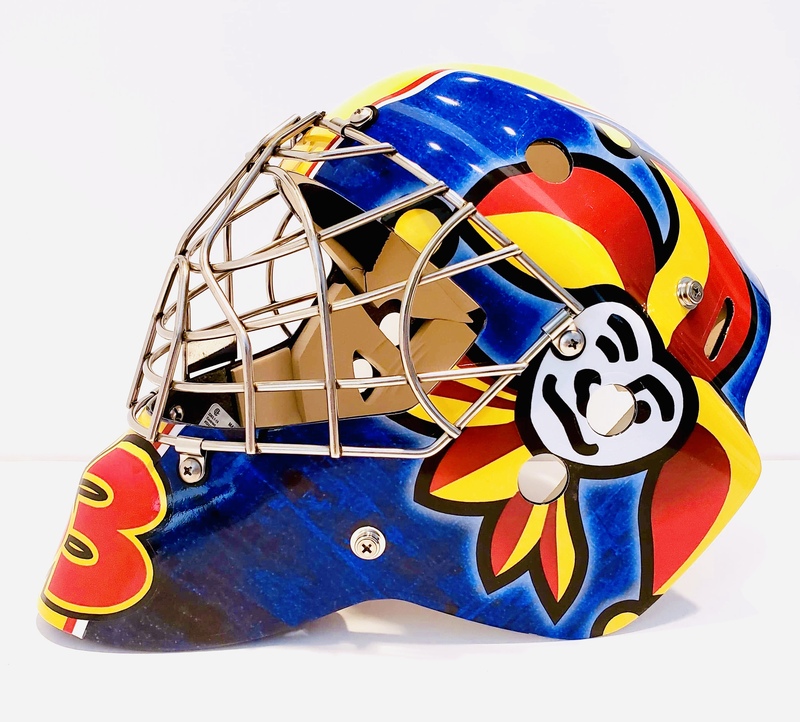 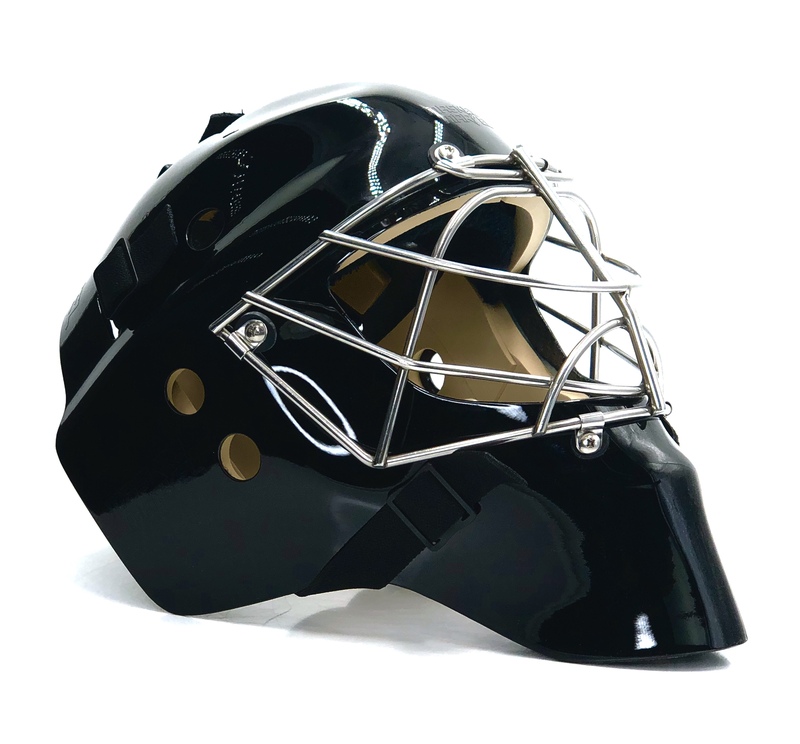 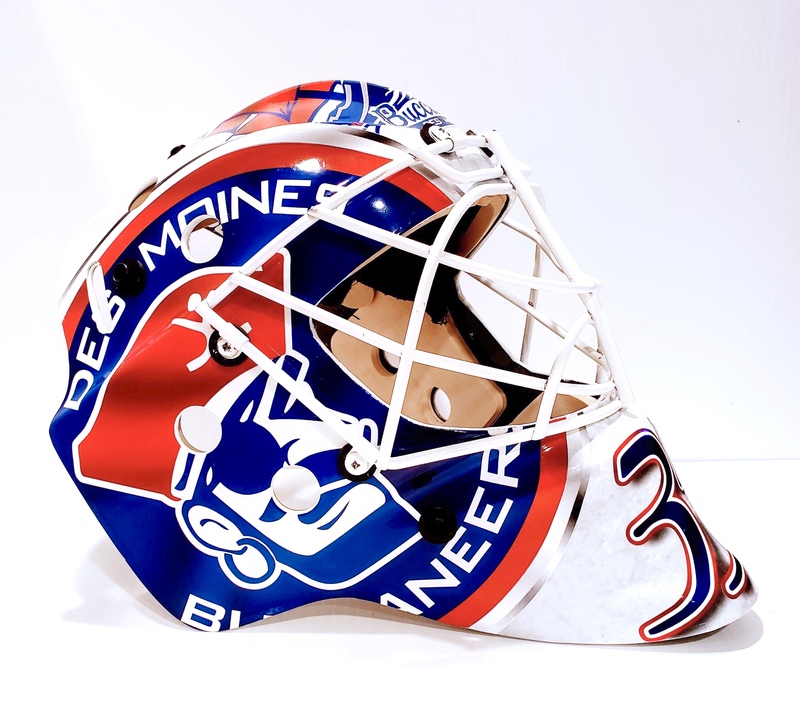 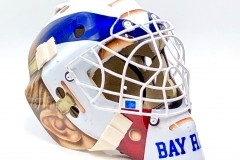 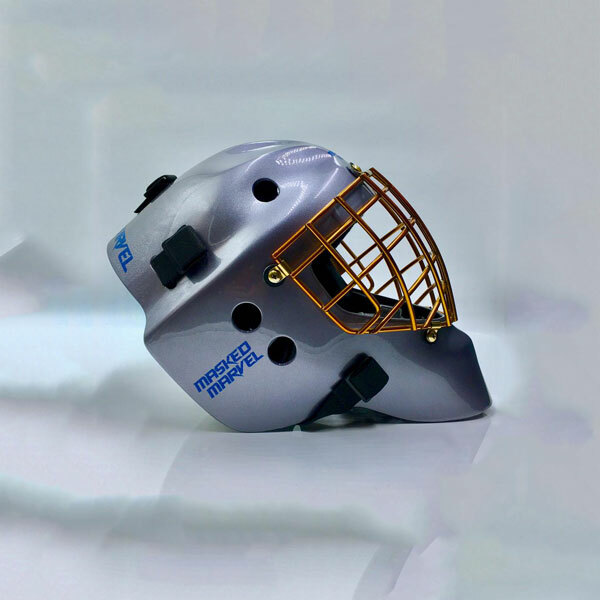 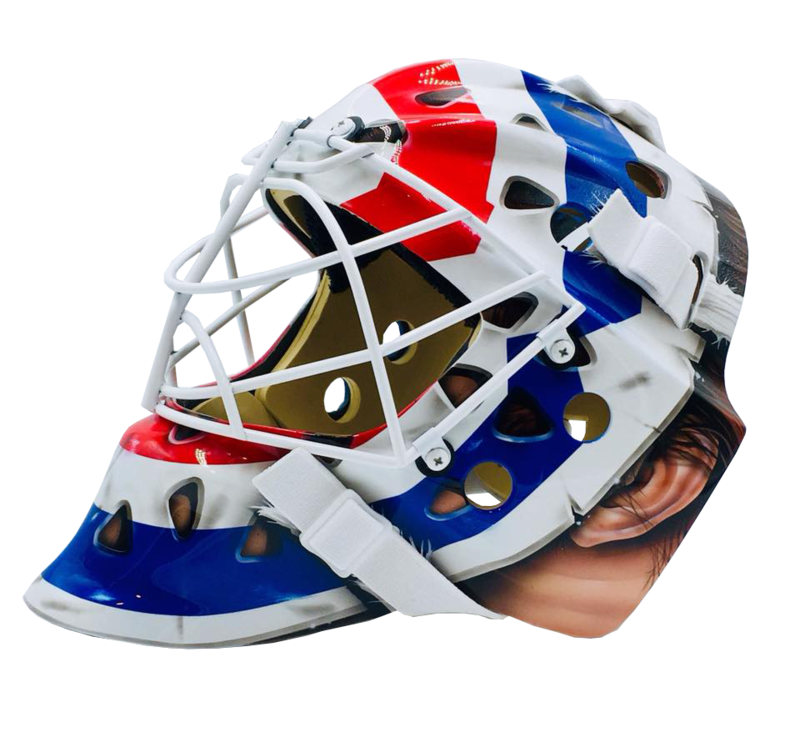 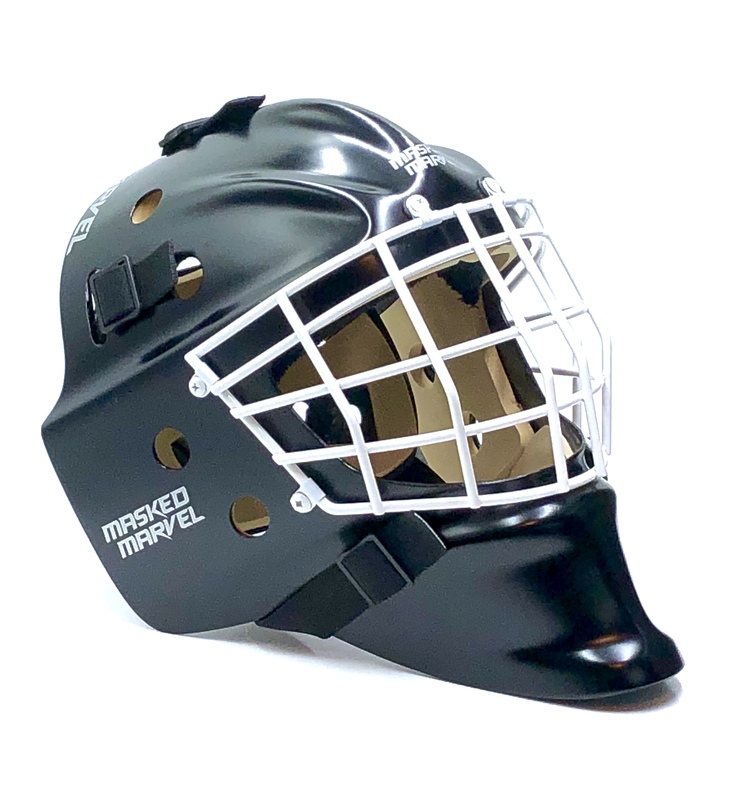 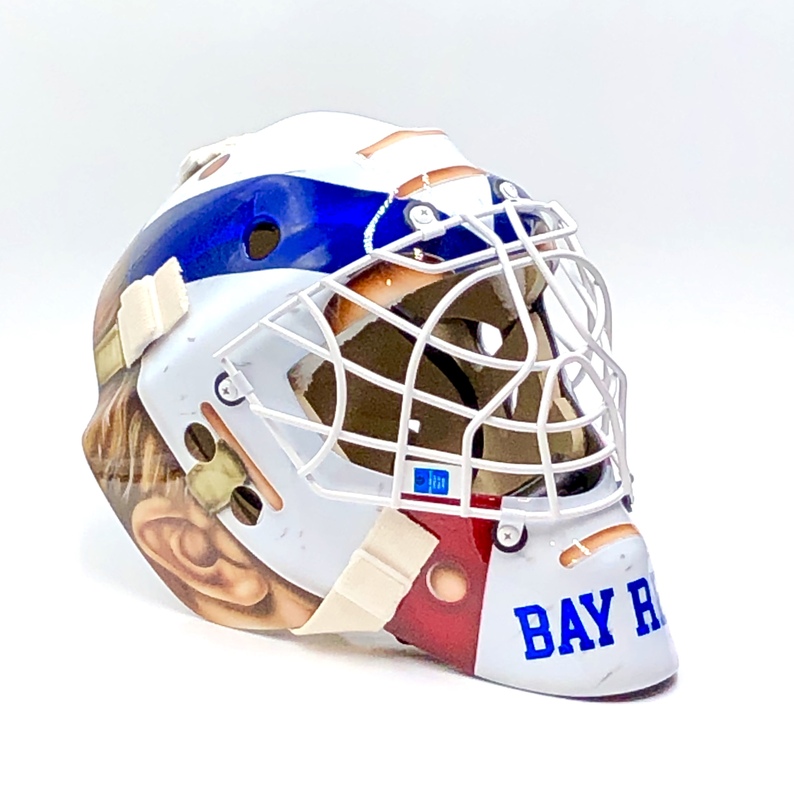 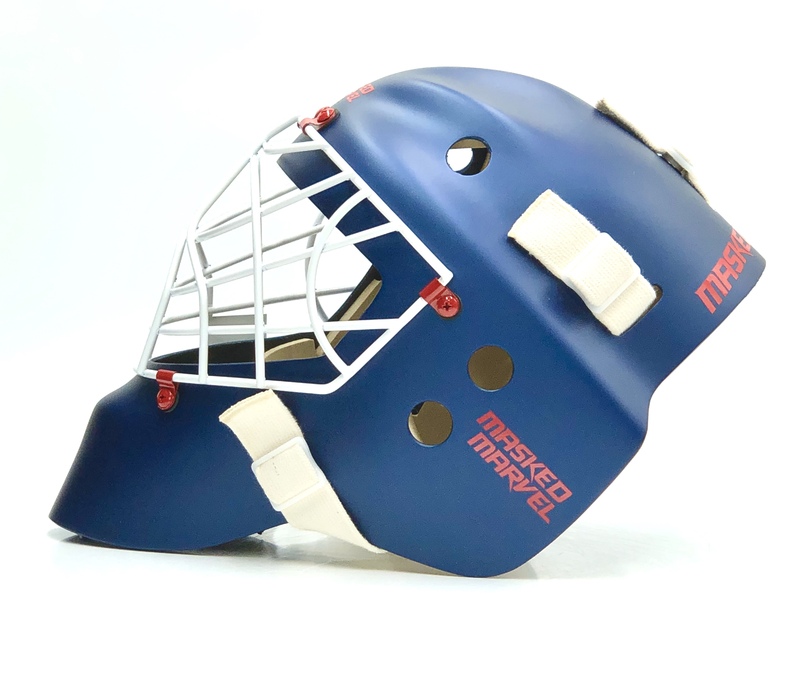 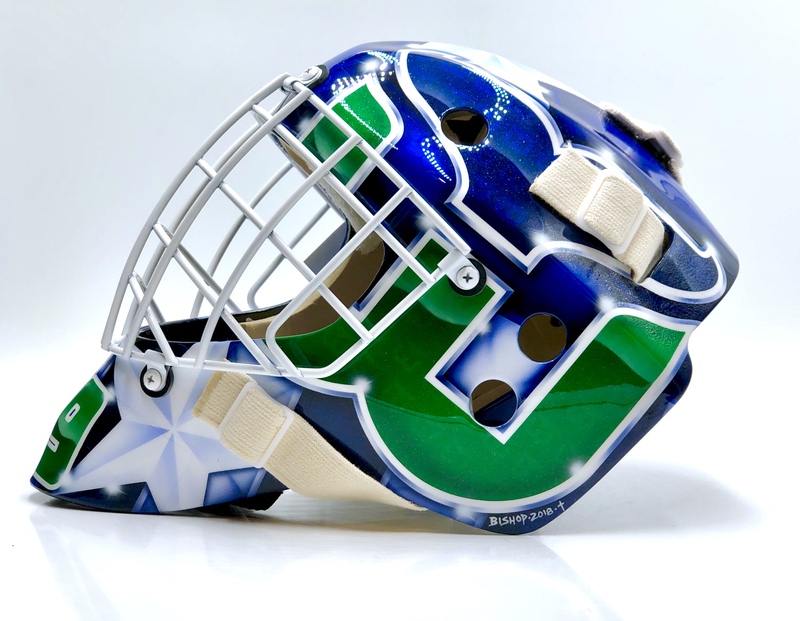 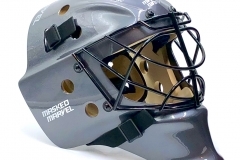 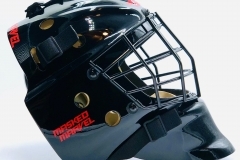 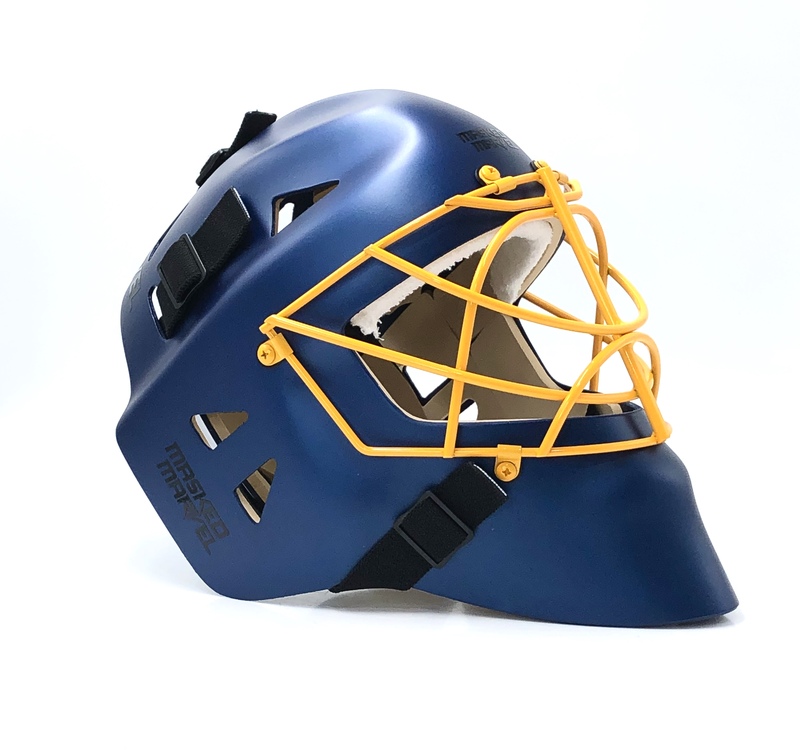 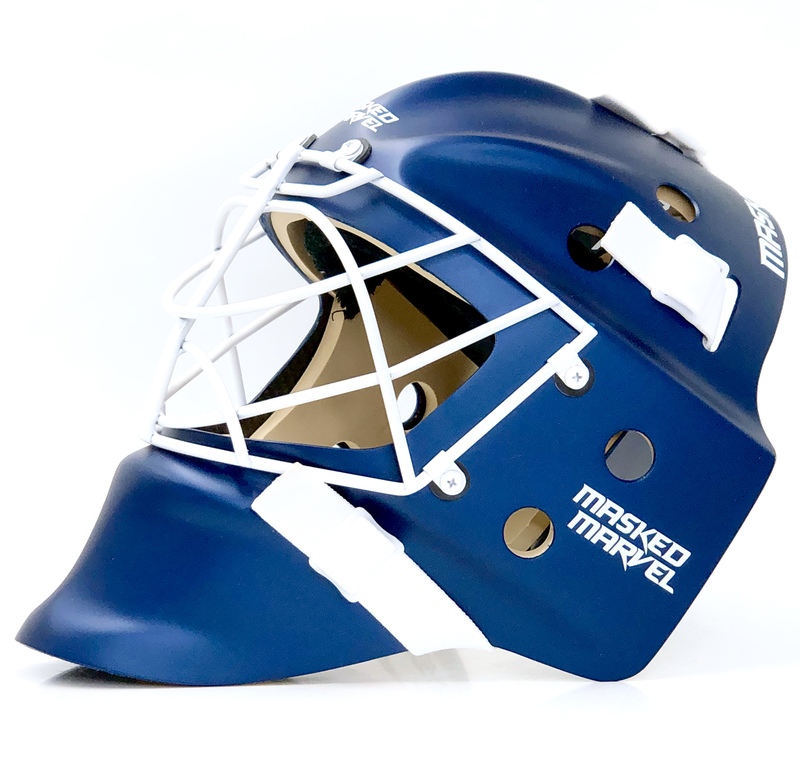 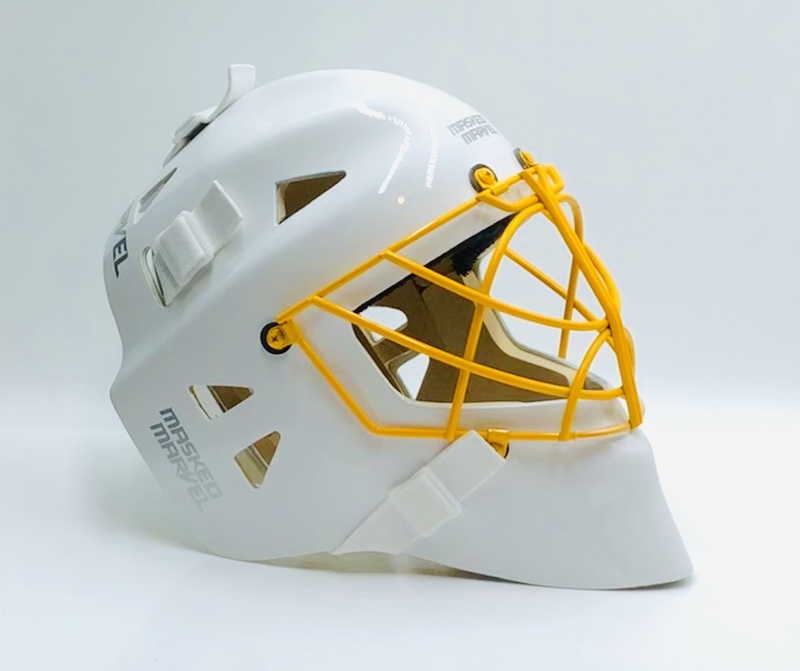 Masked Marvel Goalie Helmets » Its Your Head - You Decide! 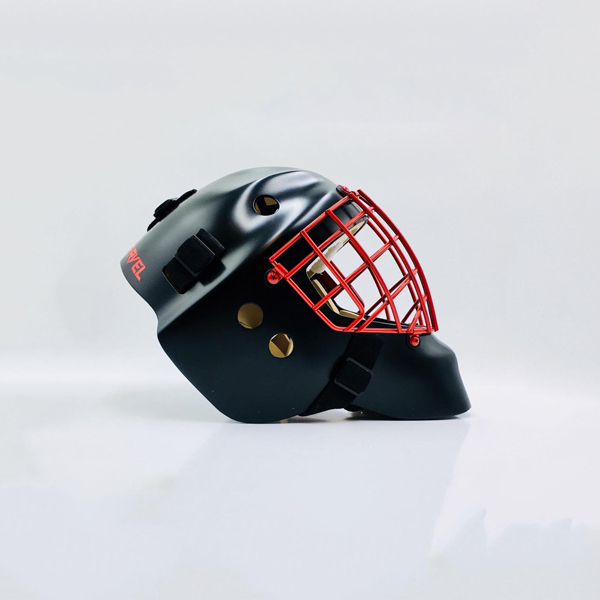 Its Your Head – You Decide! 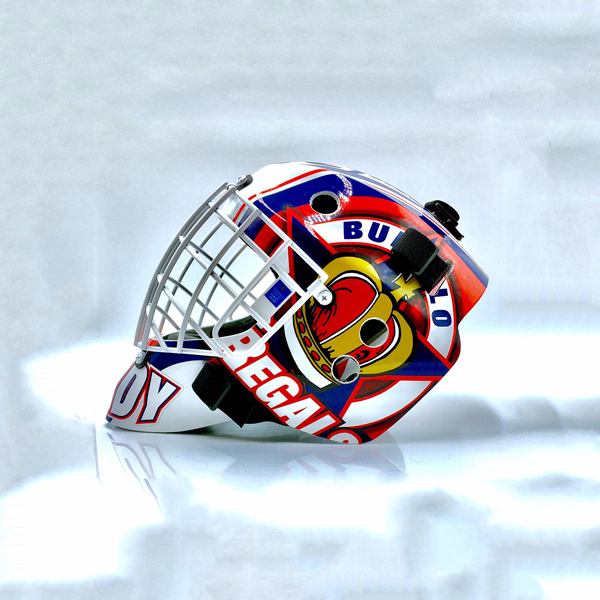 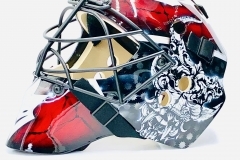 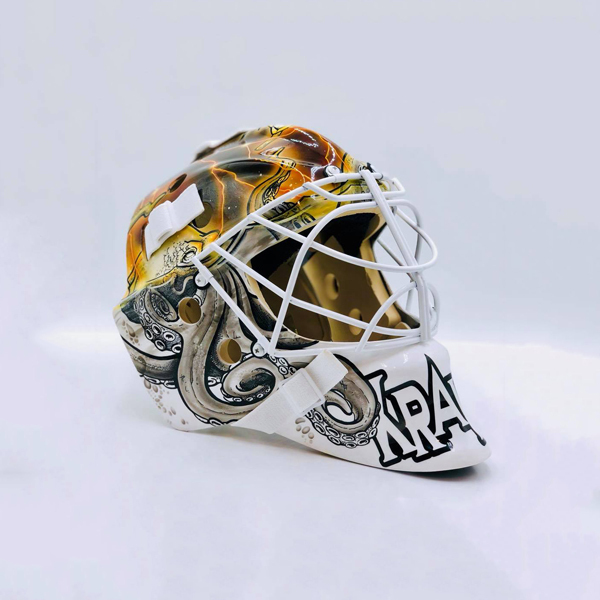 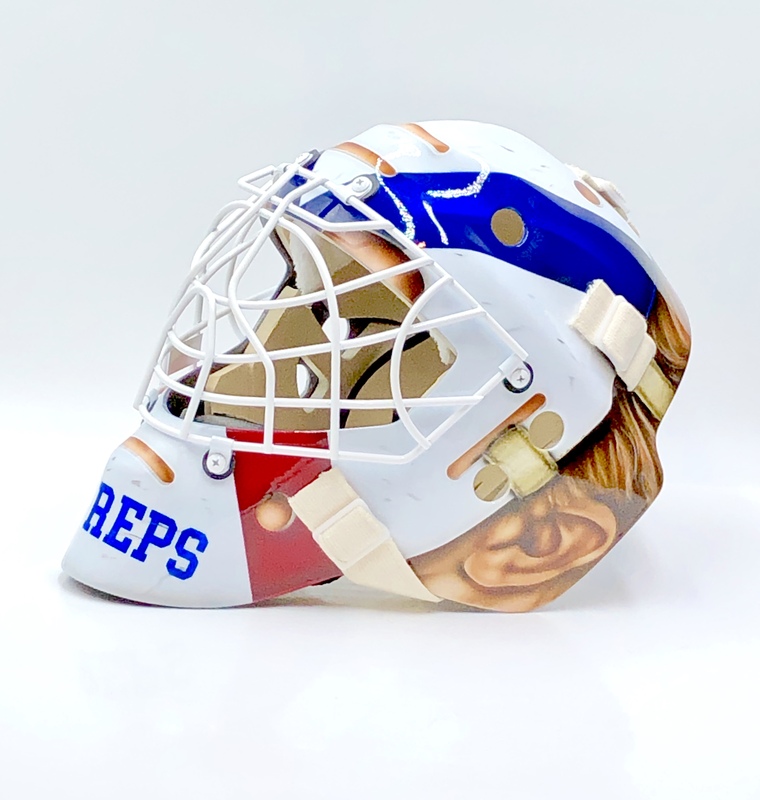 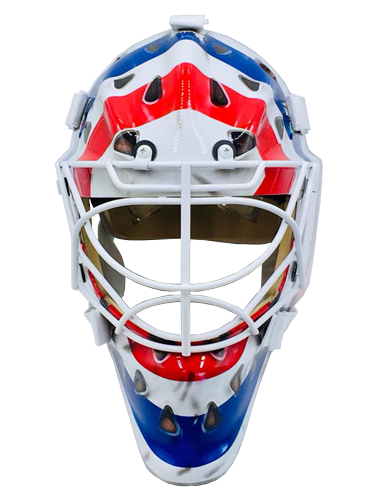 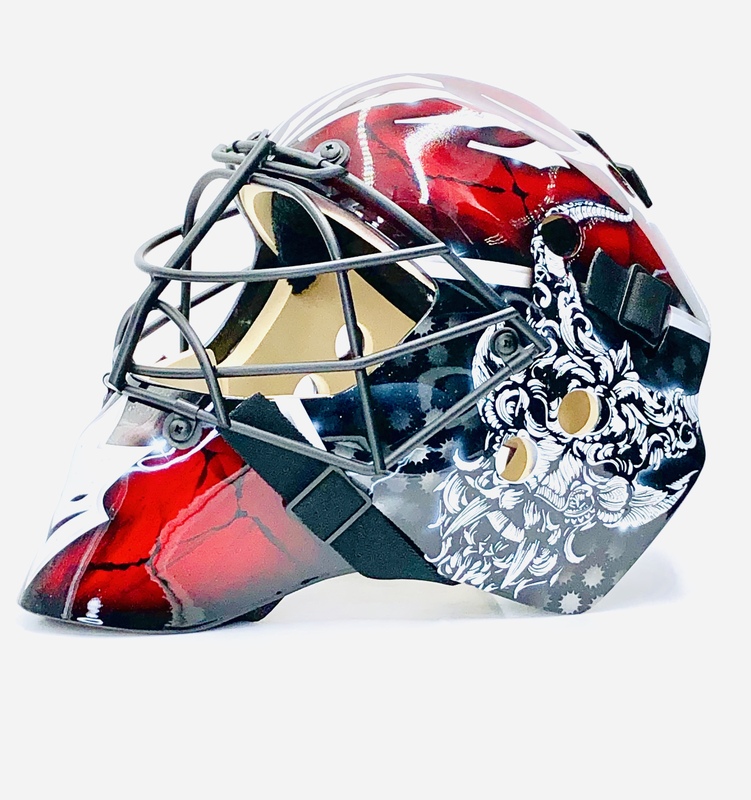 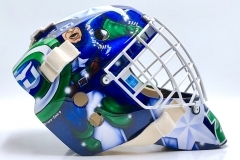 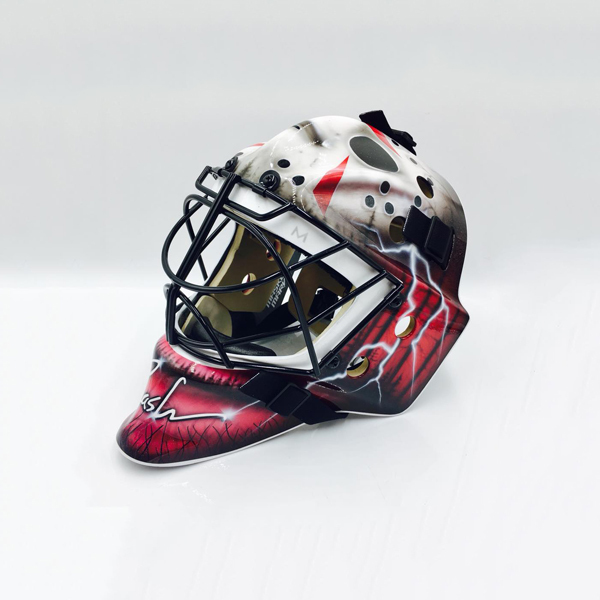 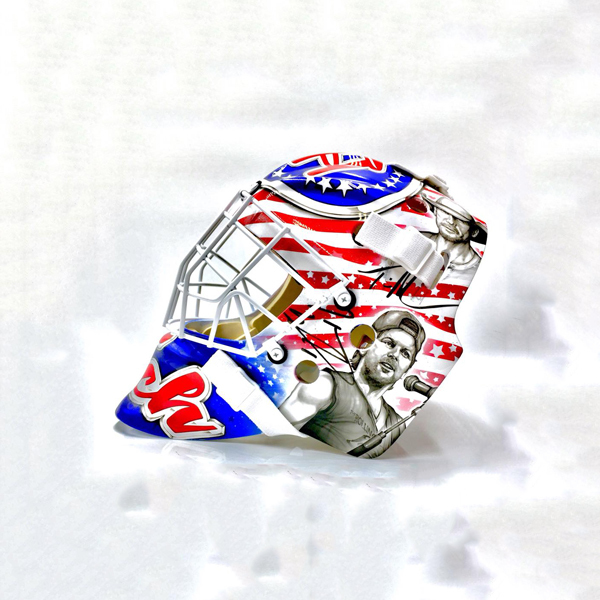 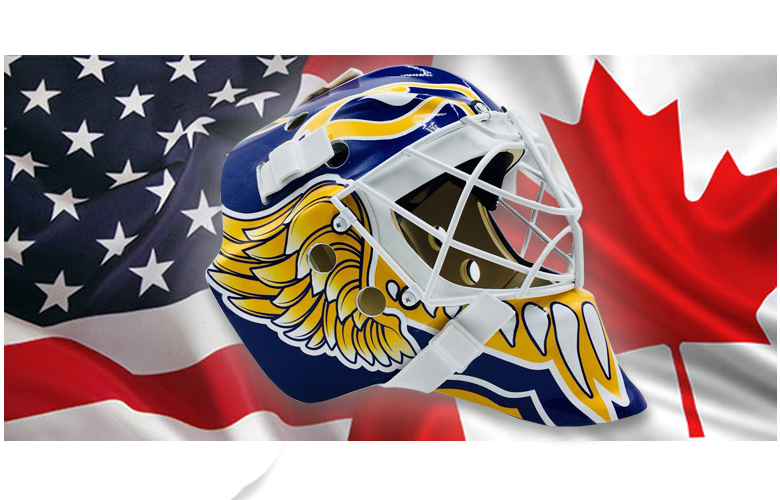 Quality and attention to detail in every mask at a price you can afford! 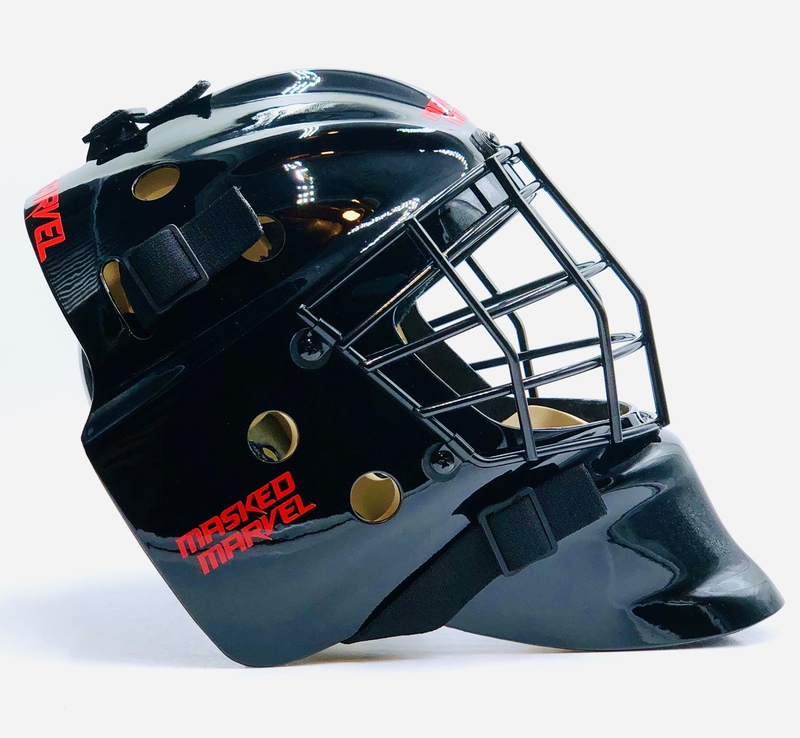 Meticulously designed and built to provide superior fit, feel and protection. 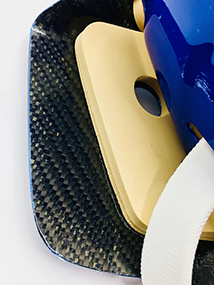 Jen Lee – Paralympic Gold Medalist!